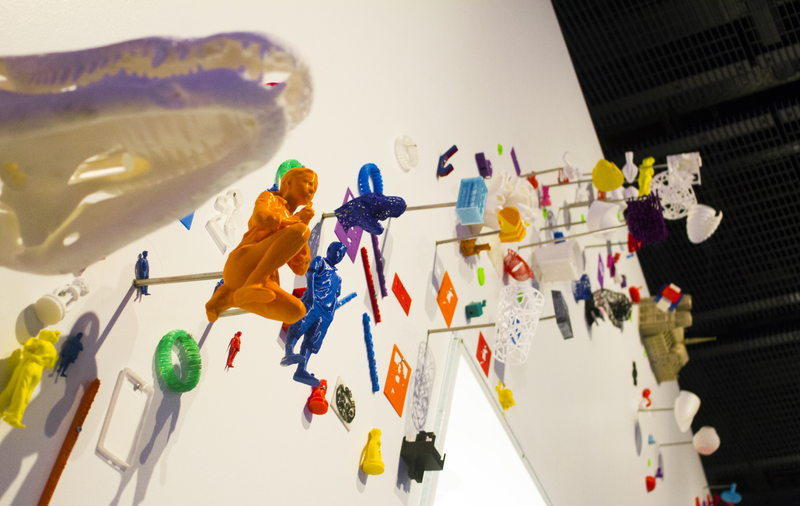 Recently, the Science Museum in London, United Kingdom held an exhibition called ‘3D: printing the future’. 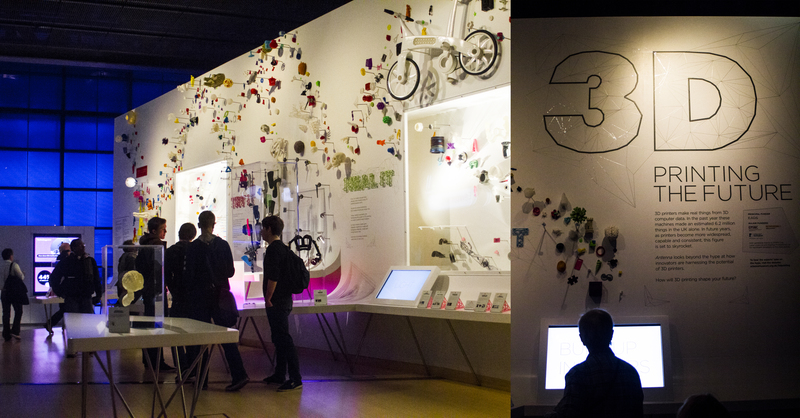 The exhibition explores on the numerous application 3D has to offer and what does it means for the future. 3D printing allows us to create any object no matter how complex it is from the ground up with just the click of the button. It lets people to create affordable and imaginative individual items. 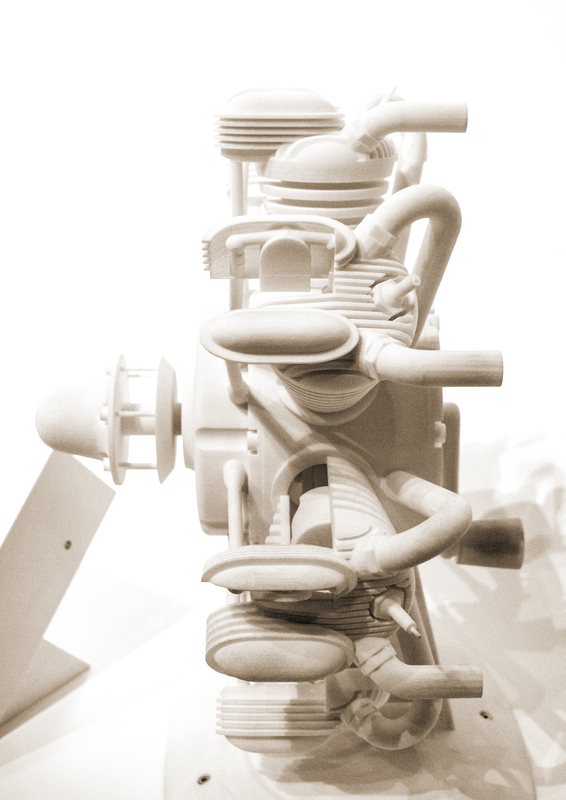 3D printing can also create complex and detailed objects with multiple parts as a single piece with no assembly required as shown in figure 2. A much more advance 3D printer is also able to print object from steel, and although the 3D printer is pricey but it can make many mechanical parts that will save more energy and money over the life span. Figure 2. A Complex Model of the dinosaur Tyrannosaurus. Figure 3. Complex Object with Moving Parts that is printed as a whole with no assembly. Figure 4. 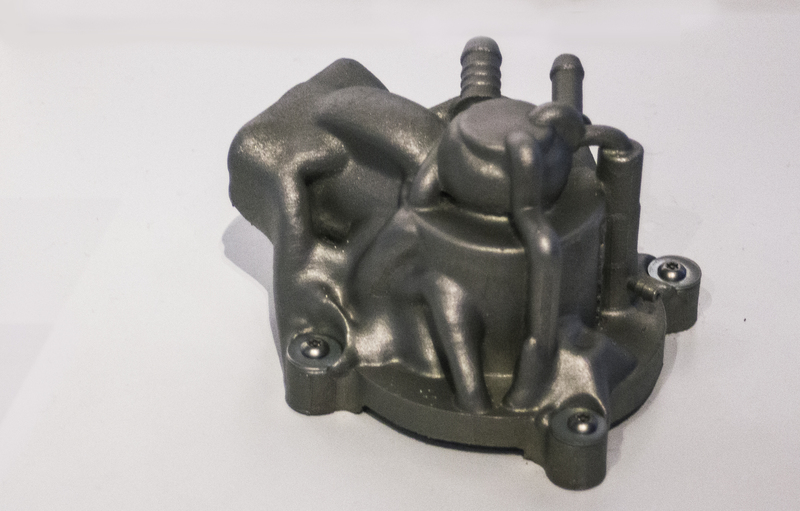 Metal 3D printed Engine Part. 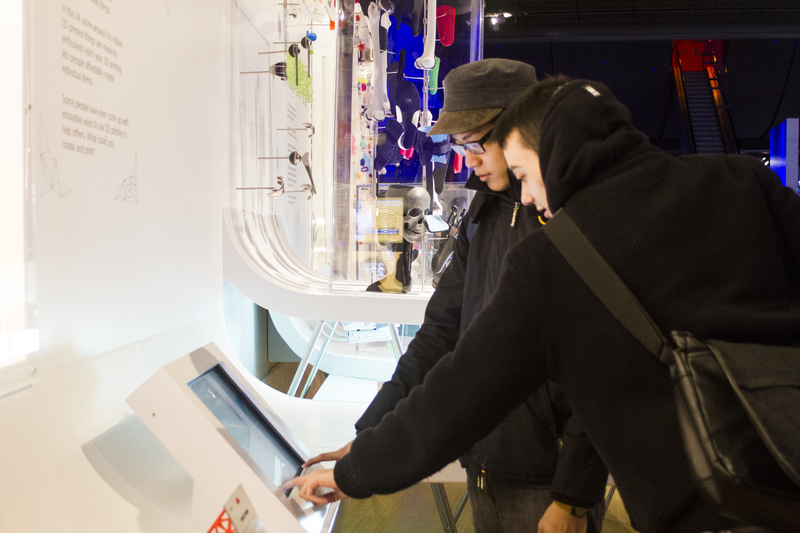 This 3D printing innovation will also change the way people shop. With 3D printer, it can make object right according to the consumer’s need and preference; the style, the colour, details and colour and actually see them before buying it. 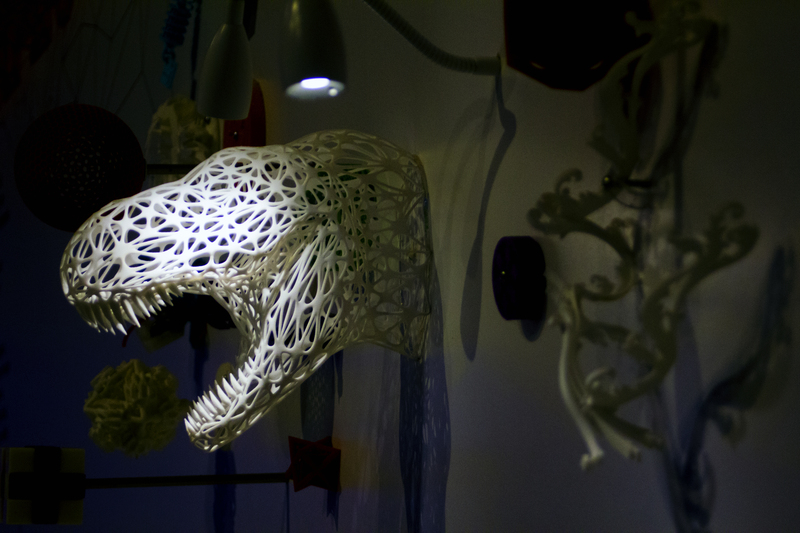 Since 3D printing has become more available and accessible for the consumer, they are able to purchase a basic printer for less than £1000 or access one through any 3D printing services. And not to mention, the material of it are cheaper and more eco-friendly compared to others like plastic. Figure 5. 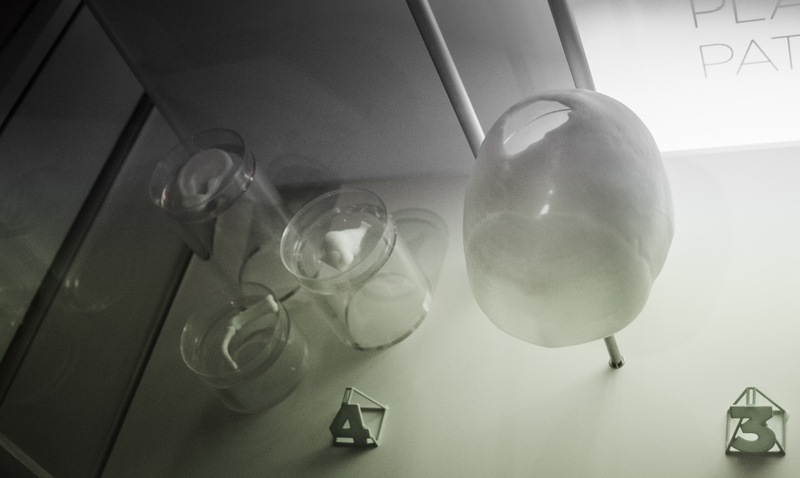 Various 3D printed objects. Figure 6. 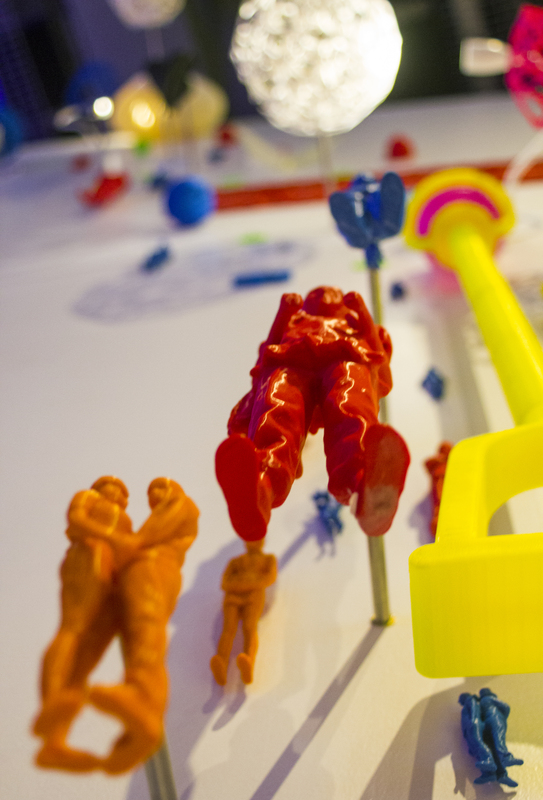 Various 3D printed objects. Since everyone are all unique individuals, the medical needs for each are different. Right now the power of 3D printing are being harness by medical experts to create implants for teeth or patching bones and create cells. The Video below shows how 3D printing helps to create a patch for a broken skeleton. If someone is having a serious illness usually he would need to take 20 tablets a day, but with 3D printer it is possible to combine the active ingredients of different drug into just 1 tablet. Thus making the medicine more effective. And right now there are medical researchers that are working to print ear, noses, fingers and also internal human organs. 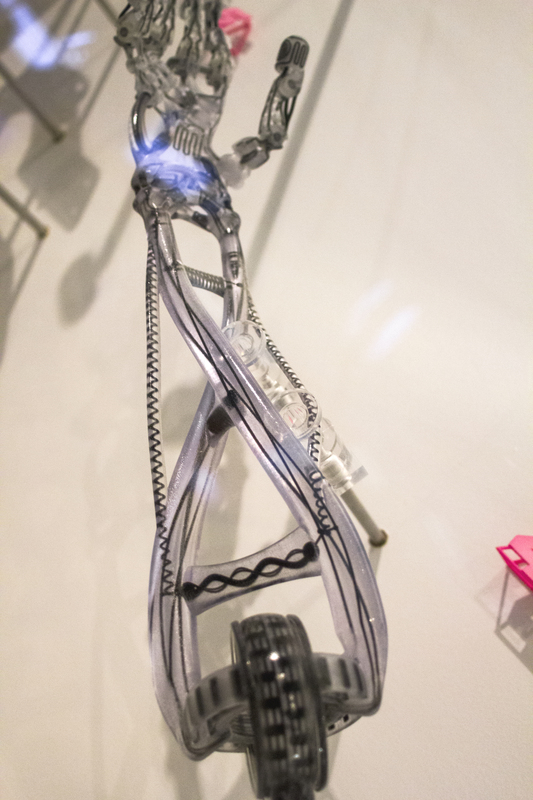 In the future the whole medical industry will revolve around 3D printing. Video 1. Demonstration of how 3D printing helps in creating a new patch. Figure 7. 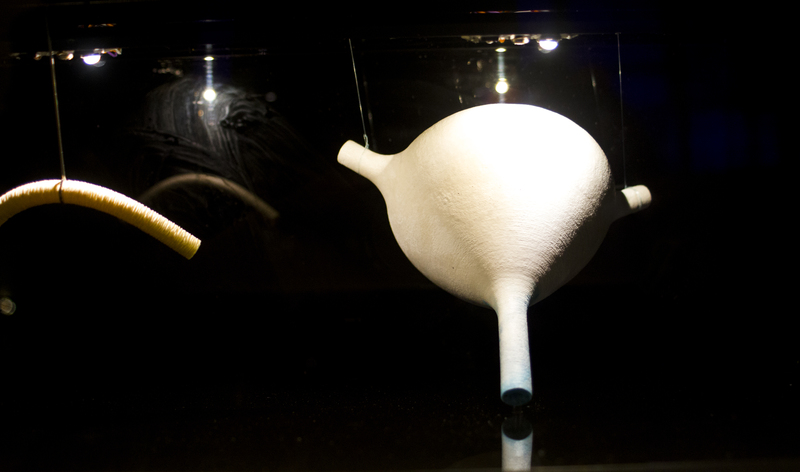 3D Printed Organs. Figure 8. 3D Skull Patch. Figure 10. 3D Plastic Printed Gun. Video 2. 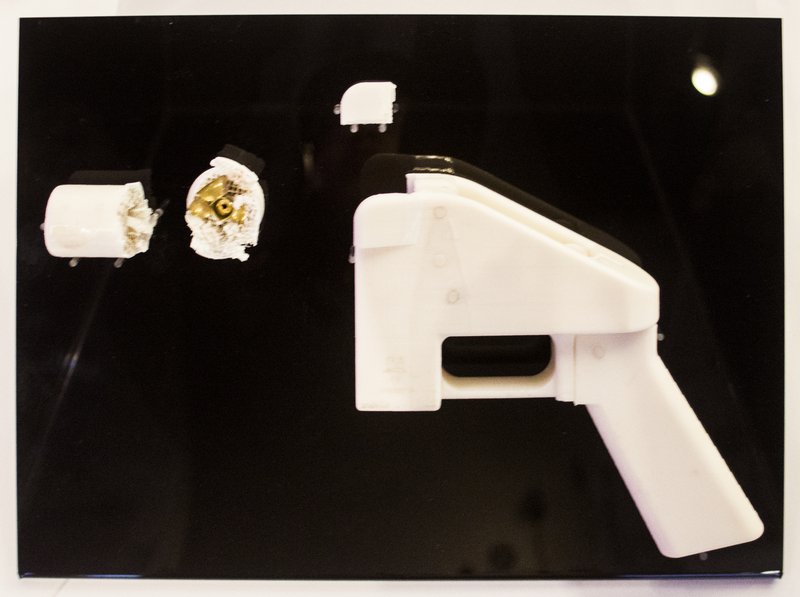 Metal 3D Printed Gun being demonstrated. And despite the numerous issue 3D printing may led to, it is certainly is an innovation that will paved our way to the future. 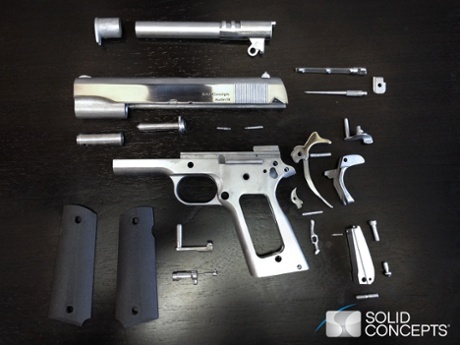 Solid Concepts Inc. (2013) ‘World’s First 3D Printed Metal Gun’. 6 November 2013. Available at: https://www.youtube.com/watch?v=u7ZYKMBDm4M [Accessed 1 December 2013].